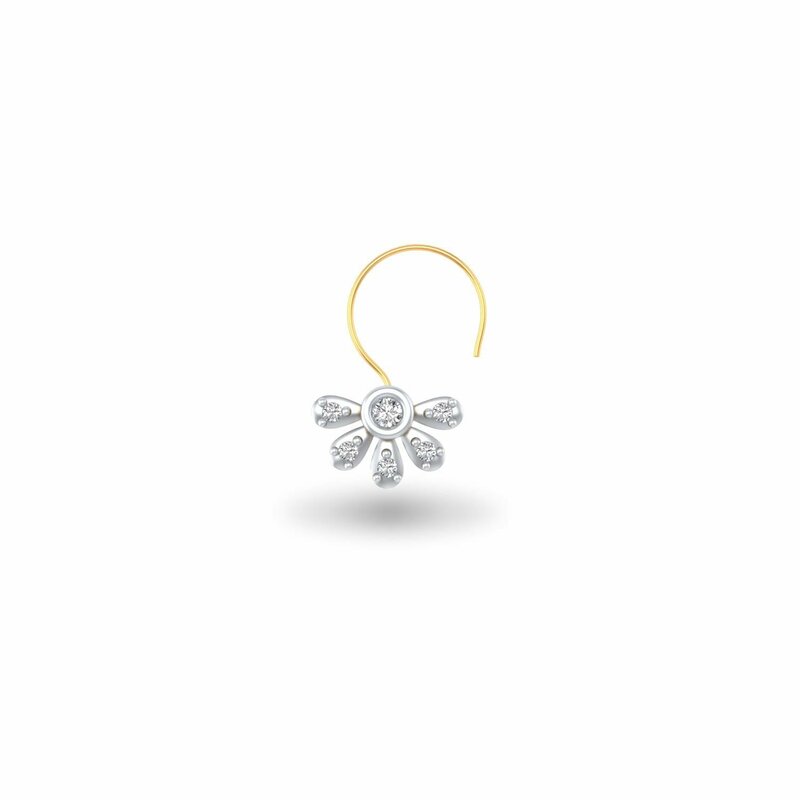 Amp up your fashion game with this enchanting nose pin. While making for a sparkling addition to your jewellery collection, its versatility will delight you no end. You can wear it with formals as well as casuals. But when it comes to your ethnic game, you would make it to the top. Go for it!